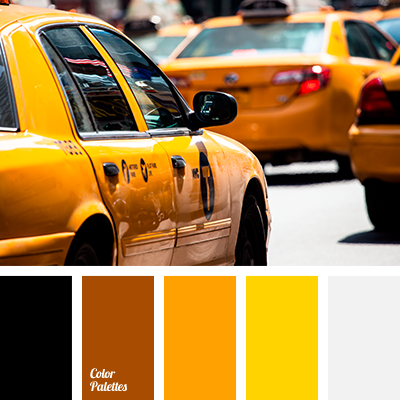 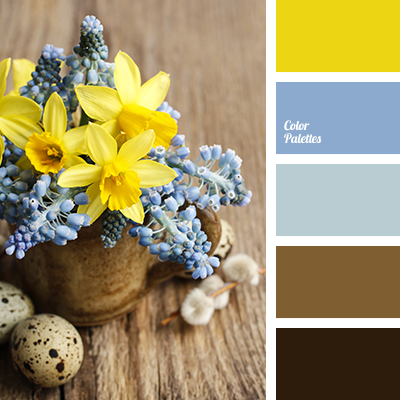 black, bright yellow, color matching, color matching in the interior, color of orange, color of tree, color of wet asphalt, color palette, color saffron, dark gray, gray, saffron, shades of spice, spice color, woody color. 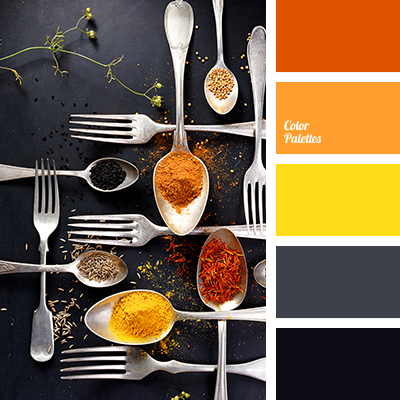 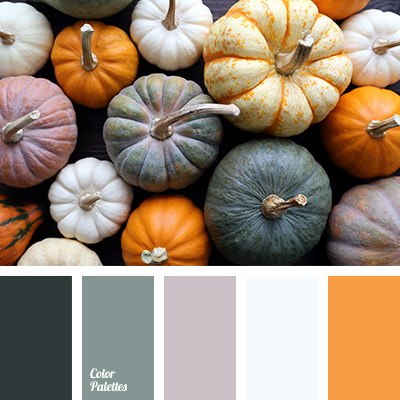 beige, brown, color of steel, color of tea, color of wet asphalt, color palette, dark gray, gray-brown, light gray, Orange Color Palettes, pumpkin, pumpkin color, selection of colors, shades of gray. 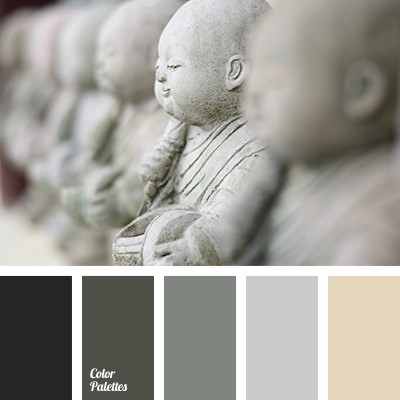 black, color of silver, color of wet asphalt, color palette, color palette for house, dark gray, gray, gray and yellow, off-gray, pale gray, selection of color, shades of gray, shades of gray color. 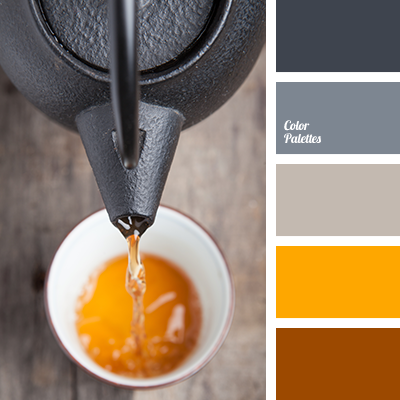 beige, brown, color of black pottery, color of black tea, color of steel, color of tea, color of wet asphalt, color palette, color solution, dark gray, gray-brown, light gray, Orange Color Palettes, selection of color, shades of gray. 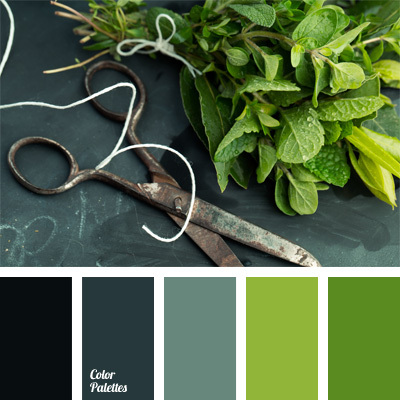 arsenic color, cold shades, color of greenery, color of wet asphalt, contrasting tones, gray-green, rich green, salad green color, shades of green, slate-gray. 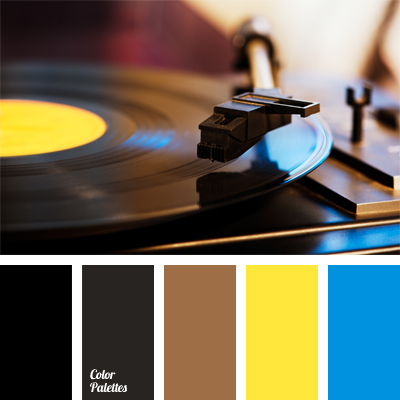 azure, black, blue and yellow, bright blue, bright blue and brown, bright yellow, color matching, color of wet asphalt, dark gray, neon yellow, warm brown color, yellow and blue.